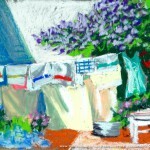 This entry was posted in flowers, framed artwork, landscapes, original artwork, pastel and tagged en plein air, laundry, original artwork, pastel, pastel painting on April 23, 2019 by Bernadette. 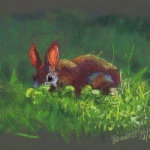 This entry was posted in pastel, wildlife art and tagged animal artwork, backyard bunny, cottontail rabbit, pastel painting, pastel sketch, wild rabbit, wildlife artwork on April 21, 2019 by Bernadette. 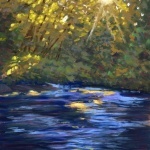 This entry was posted in landscapes, My Home Town, pastel and tagged carnegie pa, main street, pastel painting, pear trees, spring on April 16, 2019 by Bernadette. 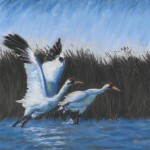 This entry was posted in Current Special, framed artwork, original artwork, pastel, pastel, wildlife art and tagged animal artwork, pastel painting, wildlife artwork on April 14, 2019 by Bernadette. 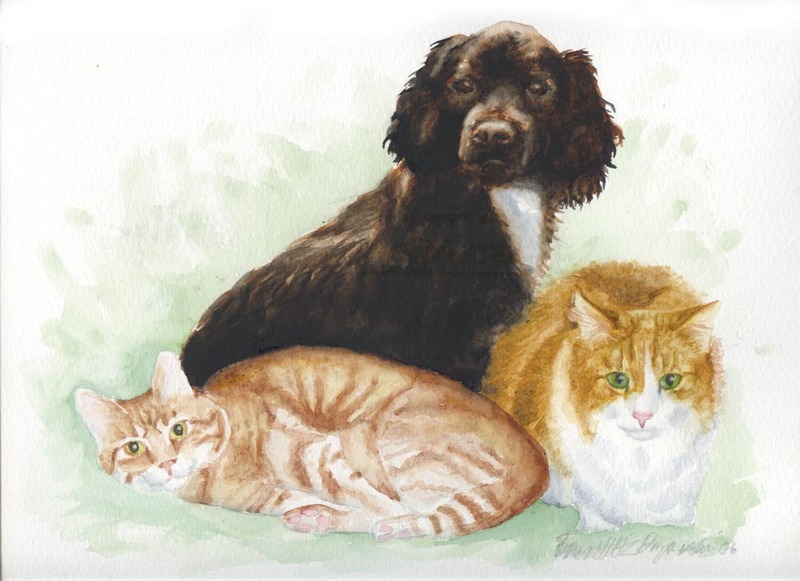 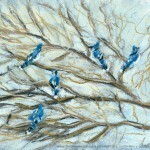 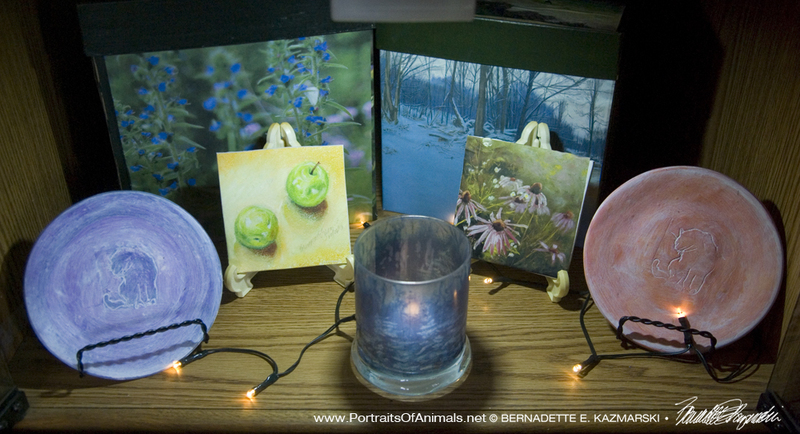 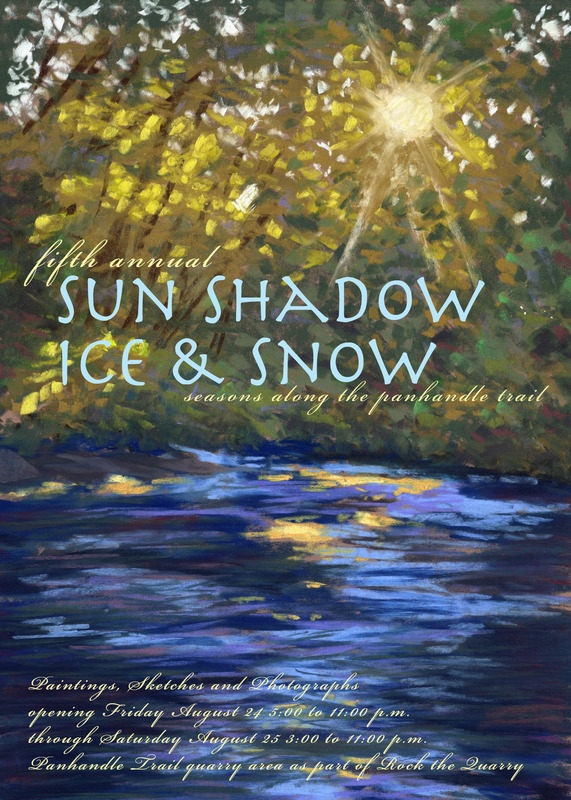 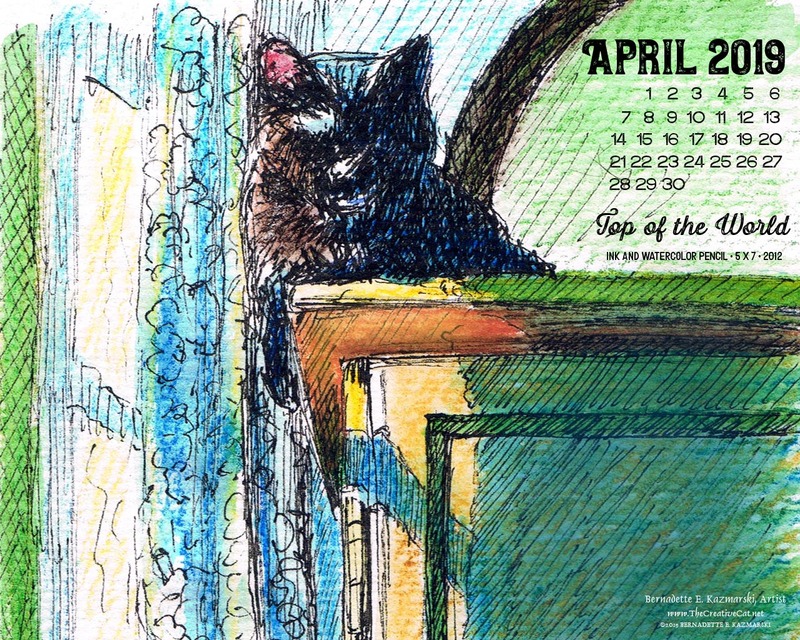 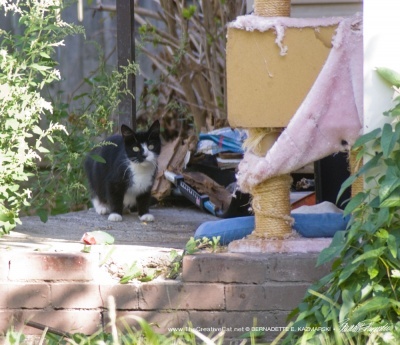 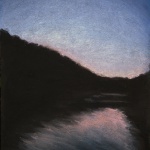 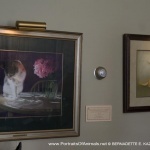 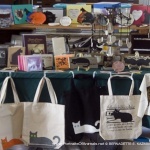 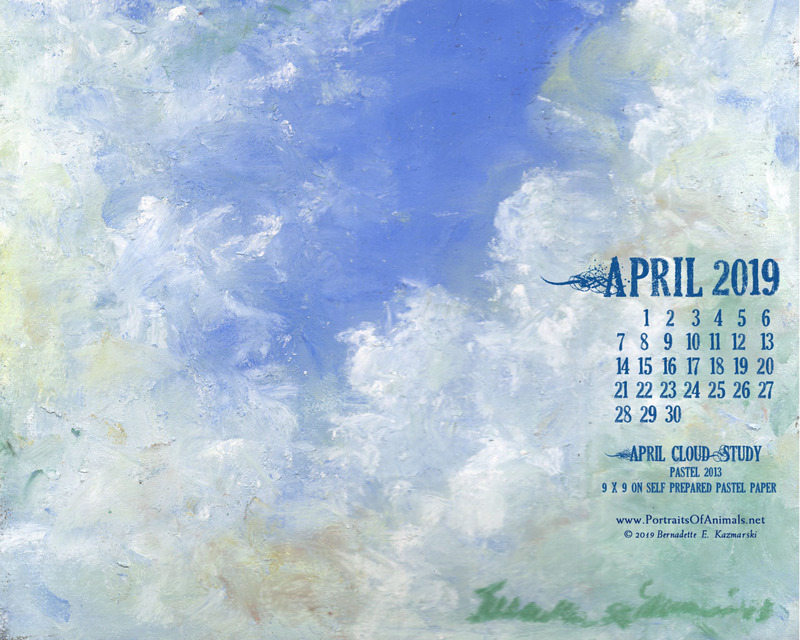 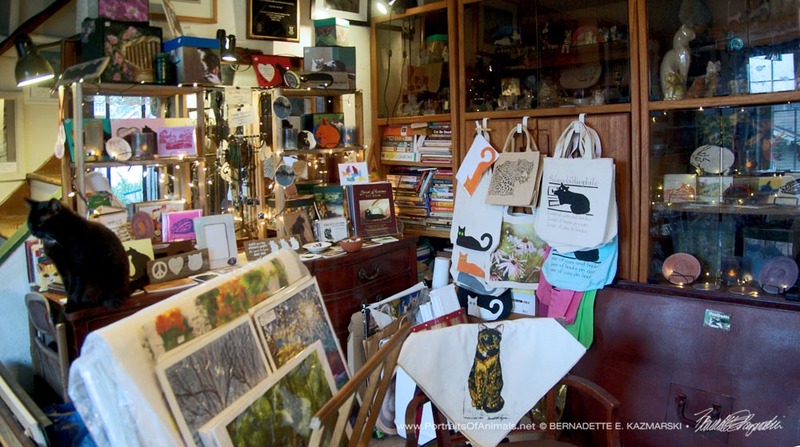 This entry was posted in canine artwork, cat artwork, cat portrait, Dog Portrait, feline artwork, original artwork, pastel, pastel, pet loss and tagged art in place, buckwheat, cat portrait, chartiers custom pet cremation, dog portrait, hanging art in businesses, pastel, pastel portraits, peaches and peonies on April 2, 2019 by Bernadette. 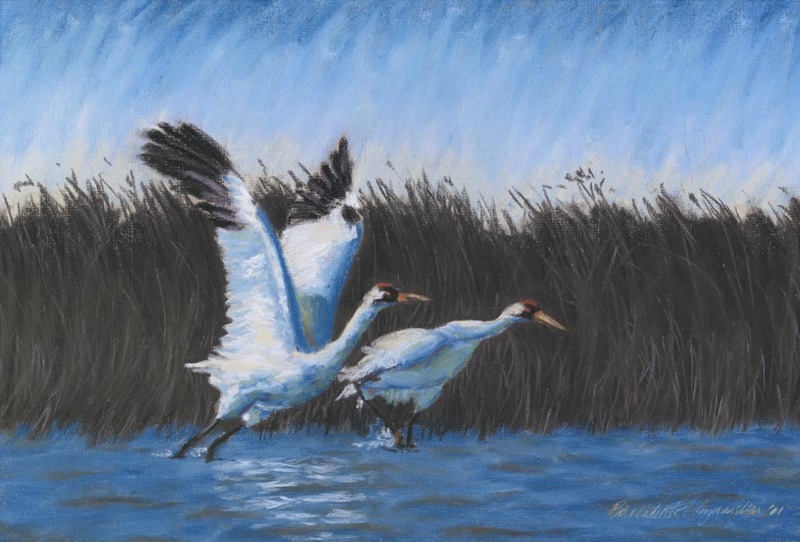 This entry was posted in framed artwork, original artwork, pastel, pastel, wildlife art and tagged animal artwork, pastel painting, wildlife artwork on March 14, 2019 by Bernadette.